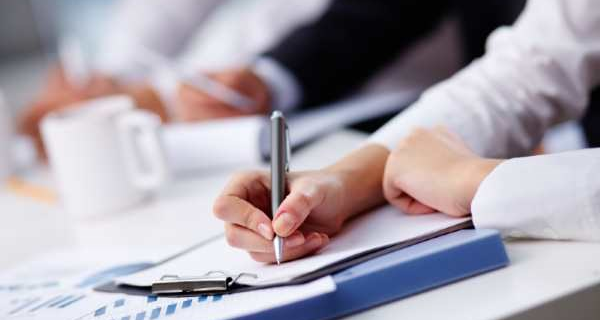 The legal framework for review of council decisions in South Australia is increasingly complex. 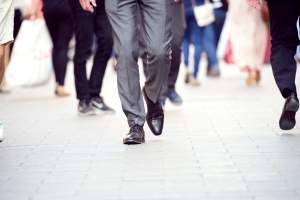 Norman Waterhouse regularly assists councils and other government authorities with advice, dealings with inquiry agencies, representation in tribunals and courts, and the conduct of independent reviews and investigations. 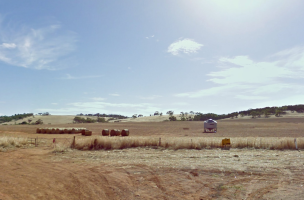 In two recent ERD Court judgements, the Town of Gawler has successfully defended an appeal against a decision to refuse to allow fragmentation of agricultural land, while the Barossa Council has been further frustrated in its attempts to control the redevelopment of an existing use. In 2015, the Full Court of the Supreme Court delivered judgement in Zweck v Town of Gawler  SASCFC 172.